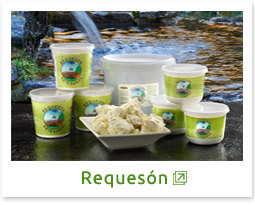 Requesón is a fresh spreadable cheese with an exquisite flavour. 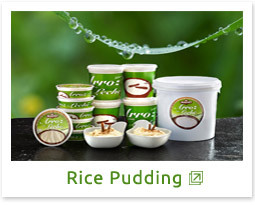 It is often prepared as a dessert by beating it together with milk and sugar. 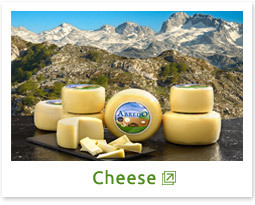 In Asturias, this dessert is traditionally made with honey instead of sugar. Fruits (strawberry, peach, watermelon, kiwi etc.) and/or nuts can also be added to this mixture. Requesón can also be combined with jam to make other unusual, delicious desserts. It can also be used in many savoury recipes and is particularly suitable for making canapés and other snacks, along with anchovy, smoked salmon, cured meats and mussels.